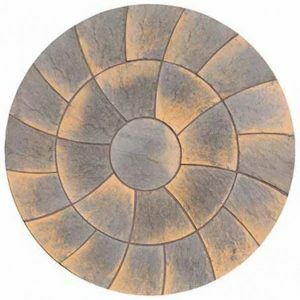 With our extensive range of high quality premium natural stone, concrete and porcelain paving slabs, we have everything you need to create the garden of your dreams. 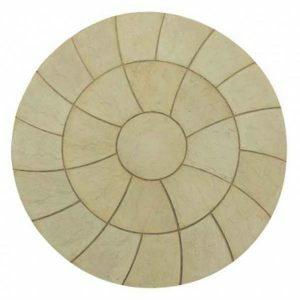 With its wide variation of colour, textures and shades, from veined marble through to slate and sandstone, natural stone paving offers a beautiful solution for every garden. Our concrete paving offers consistent colour tones and regular patterning, some with unique design elements. Porcelain is the new paving revolution taking the country by storm, hard wearing, durable in a range of sizes and beautiful designs it offers the low maintenance paving solution for the 21st century.